Mindfulness is an increasingly mainstream and highly effective stress-reduction technique that helps people of all ages foster greater calm, happiness and well-being amidst the hectic day-to-day demands of modern life. Sam Miller, Cloud Room afterschool teacher and a certified Mindfulness teacher with experience teaching children and adults, will explain the concepts and science behind Mindfulness. He will also provide information on the adult classes in Mindfulness for parents that will be offered at PSA from November 18th to December 16th. 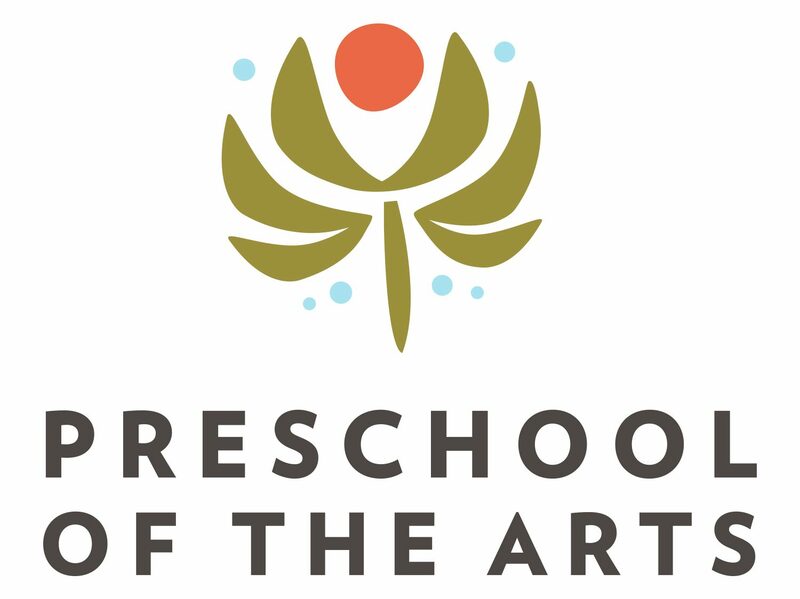 Please join us in the Music Studio on October 28th from 11:30am-12:30pm – RSVP to Jen Korz at jkorz@preschoolofthearts.com.